The Jeep Compass S brings cosmetic upgrades to the popular compact SUV and will go on sale in Europe in the second quarter of the year. 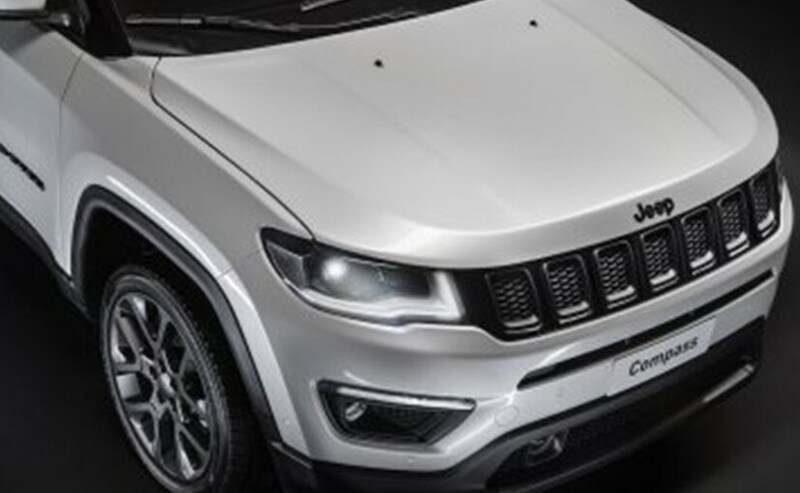 Fiat Chrysler Automobile (FCA) Group will be showcasing the new Jeep Compass S Special Edition model at the upcoming 2019 Geneva Motor Show. The compact SUV has been a massive hit for the automaker not only in India but in Europe as well and the S edition will be bringing cosmetic upgrades to the SUV to celebrate the same. 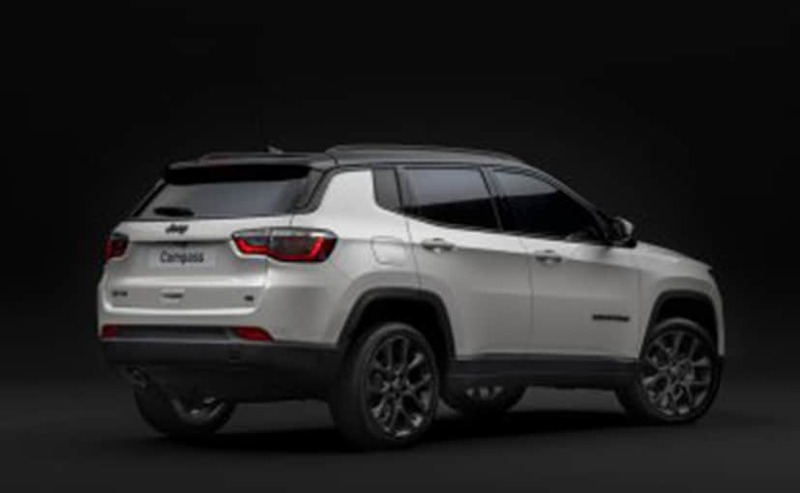 With respect to changes, the Jeep Compass S will sport a new two-tone pearl white paint job with a contrasting black roof, along with new 19-inch low gloss granite crystal wheels. The car has been further spruced up by a brushed finish to the grille, badges, fog lamp bezels and more. The car also gets Bi-Xenon headlamps with automatic high beam function. The cabin on the Jeep Compass S also gets the special treatment with all black leather upholstery with contrast tungsten coloured stitching, anodised gunmetal finish on the centre console and the 8.4-inch Uconnect touchscreen infotainment system. The SUV is loaded on the feature front and comes equipped with adaptive cruise control, 8-wat adjustable front seats, power tailgate and a Beats sourced audio system. For Europe, Jeep has confirmed that the Compass S will be offered with the 1.4-litre MultiAir 2 turbocharged petrol along with the 1.6-litre MultiJet II turbo diesel. The 2.0-litre turbo diesel that is also seen on the Indian version, will be available as well. Transmission options will comprise the 6-speed manual and 9-speed automatic, while the Compass gets All-Wheel Drive (AWD) as optional. 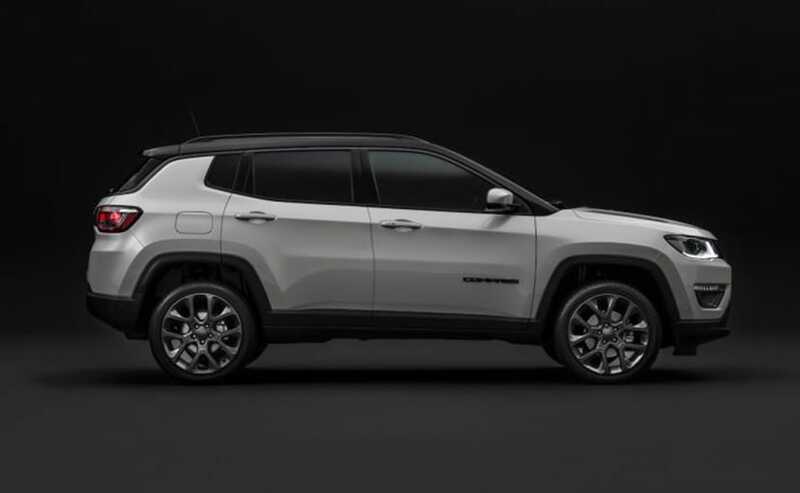 The Jeep Compass S will go on sale in Europe in the second quarter of 2019 and joins the S special edition versions rolled out for the Renegade, Cherokee and the Grand Cherokee SUVs in the automaker's line-up. 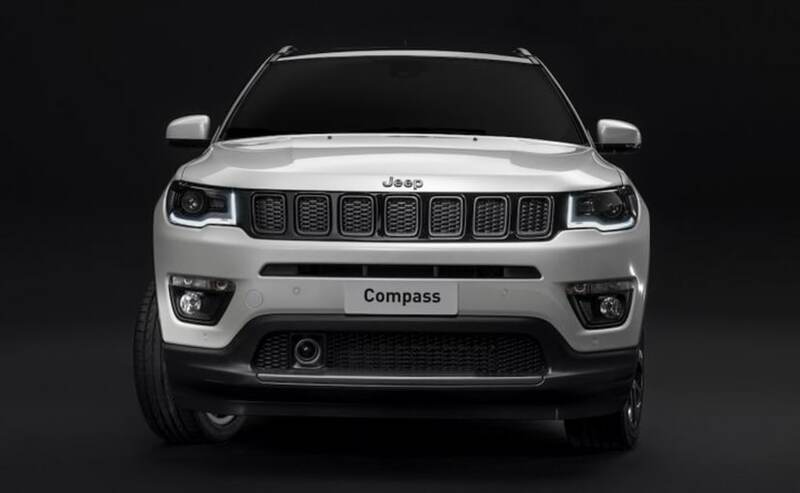 Jeep India is yet to confirm if the Compass S will make its way to India, even as we wait for the off-road spec Compass Trailhawk variant that is expected to arrive sometime later this year.